If you’re like most small business owners, you know how much of a time-strain payroll can be. From sorting through time sheets to calculating tax withholdings and writing the cheques, it takes some time. Reduce the chance of costly human errors. With other things on your plate, the chance of putting a decimal in the wrong place is inevitable. 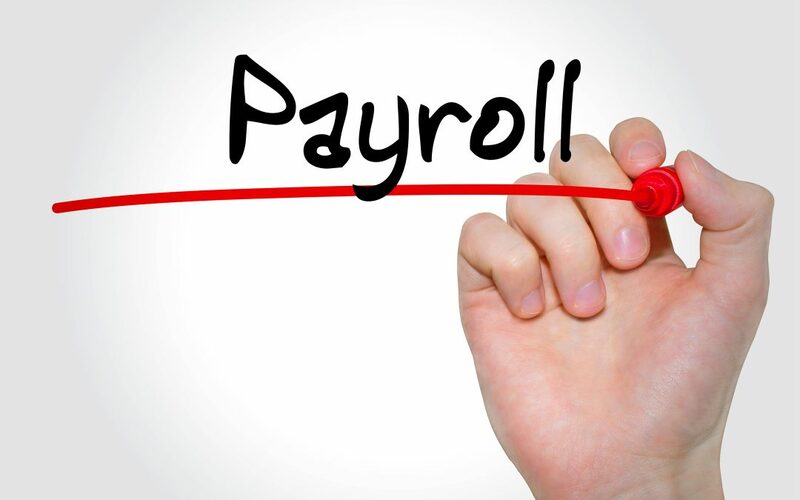 Payroll can take up to ten hours each month. What else could you do with that extra time? No more waiting around because you didn’t have time to finish payroll in time. With the time and effort you save, you can focus on the areas that matter most. Find areas where you can save money. Expert attention to your payroll and tax statements can find new areas where you can potentially save. Payroll tax laws are changing all the time and hiring a professional means you’ll always remain within the law. If you outsource rather than hiring a full-time payroll manager, you’ll save money and pay for only what you need. A team of payroll experts will use the latest technology, which will help keep your data safer than your personal network. 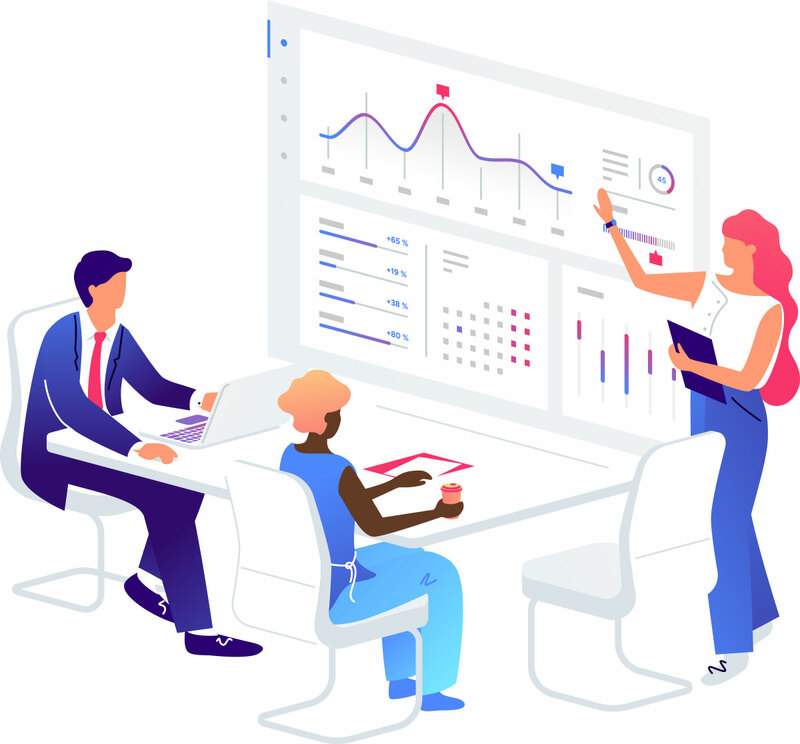 Your payroll company will always use the most advanced technology helping to improve efficiency and security while you continue to save on costs. Finally, by outsourcing your payroll processes to experts, you’ll have peace of mind knowing that your employees are paid accurately, on time and you’ll have more time for possibly a vacation. ABJ Business Solutions specialises in helping small businesses optimise their financial processes to save time and money. If you’re ready to break free and outsource your payroll, get in touch with us.